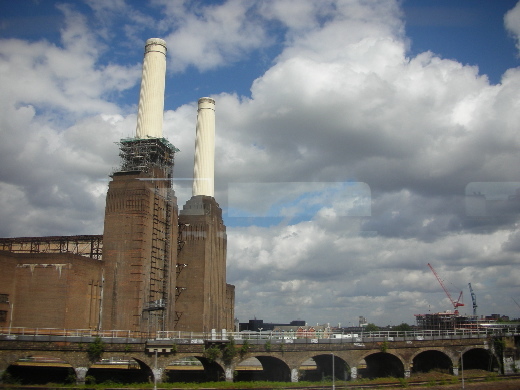 The Power Station is one of the most famous landmarks in London, designed by Sir Giles Gilbert Scott (1880-1960). Sir Giles is known for his work on such buildings as 'Liverpool Cathedral' and 'Tate Modern' (original Bankside Power Station). 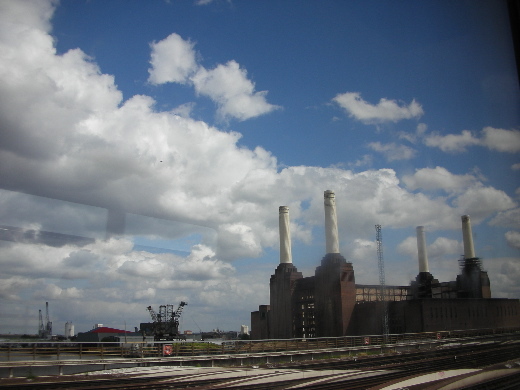 At one time the Power Station produced 1/5 of London's electricity. Redevelopment started in 2002 and it is planned that the renovations will be completed in 2008. The site will be turned into a commercial and entertainment complex with two hotels, a theater, a cinema and apartments. 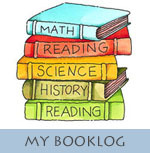 I think it is difficult to complete it in 2008 because it is next year. As usual, what this country do is late.